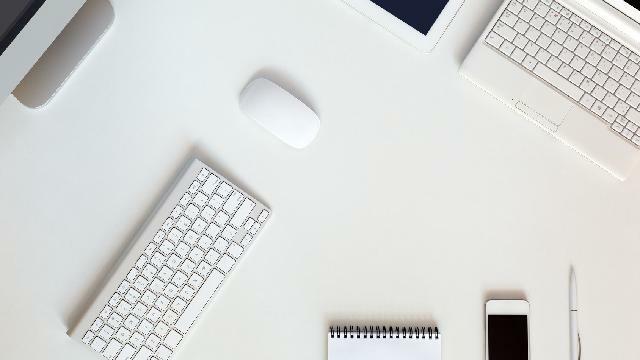 Regarding the software development business, we approach it from the view point of our client throughout the entire process. &quot;What does a client want?&quot;, we often keep this in mind. We are always looking for ways to provide the best quality of service to our customers. And in order to achieve this, it is not just merely complete what the clients told us to do, but we work with them to make the system together. It is able to provide a multilayer of protections with the analysis of targeted attacks. 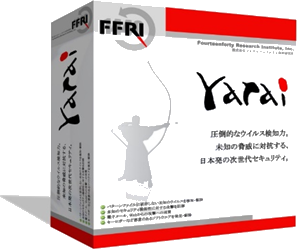 &quot; FFR yarai&quot; is equipped with detected engine to detect false attacks in a real time and provides a protections. 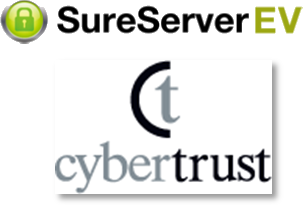 【 SureServer EV 】<br>Among the three SSL server certificates on the market currently, SureServer EV is the best one to tackle against issue of fishing on the net. It is a SSL server certificate uses to provide protection for the users surfing on the Web. 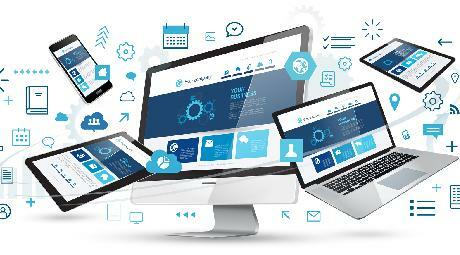 We work on many development projects regarding Web systems, embedded applications . We capture the issues precisely and provide the solution accordingly. We have many practical experiences about requirements definitions, basic design, developments to the maintenance focusing on web system. We also have experiences regarding financial organizations, front, middle, back system tasks. We also work on the infrastructure business system development and embedded system development etc. within various industries. 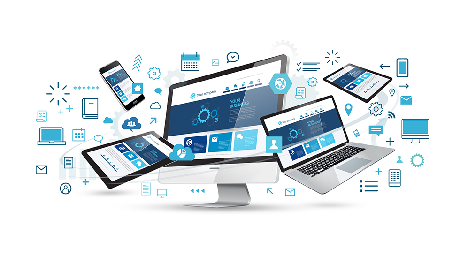 We keep a high production rate by absorbing all sorts of the new technologies, and providing a high quality of system according to the needs of our clients.<br><br>【System solution】<br>We provide the most accommodated system structuring proposal as well as Cloud service with the precise capture of the needs of our clients. We have our experienced SE to provide consulting service as well as assistances on development, utilization, maintenance. 【Main clients】<br>・Hitachi, Ltd.<br>・Information Services International-Dentsu, Ltd. (ISID)<br>・TIS Inc.<br>・Quest.Co., Ltd.<br>・Nihon Suido Consultants Co., Ltd.<br>・NEC Solution Innovators, Ltd.<br>・NIPPON SYSTEMWARE CO.,LTD.